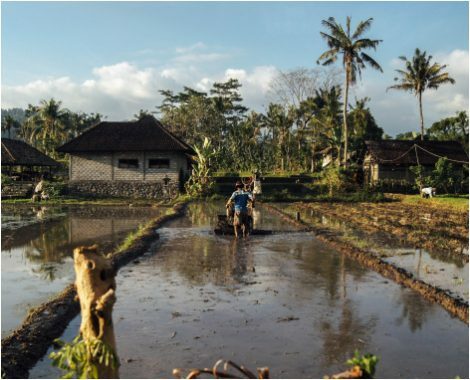 Ultra Enhanced Indo (UEI), which combines Bali and Indo extracts, is another very balanced, potent extract, similar to Gold Reserve. 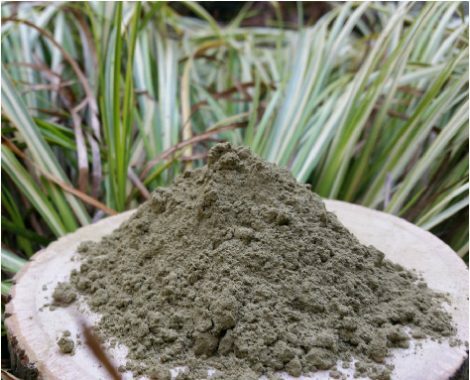 While some extracts bring out specific attributes of kratom, UEI manages to contain a full range of effects, including pain relief, relaxation, and a slight energy and mood boost. 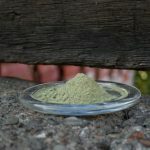 But, while it is very similar in effects to Bali Kratom, its significantly higher potency brings with it more pain killing effects. 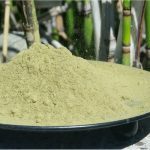 I need help I am comming off of opiates and wondering what is the best strain of Kratom to use and how much . Please help I am miserable. 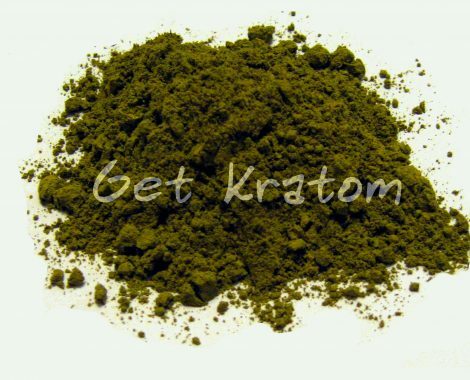 Kali red vein Kratom is good and so is Sumatra Red Kratom both are excellent strains for relieving pain and it works. How long does moderation take. Could anyone answer my question. I dont no what kind back pain the people who says it helped them me and my mother have degenerated disk decease and hole lot buldging disk and faucet arthritis and we have tried all pills nothing happens for us. And the stupid government wants waste our tax money to label some green tea that they have never tried a controld substance.I am confused. I am honorably discharged veteran. Why is this so expensive and how much do you take.